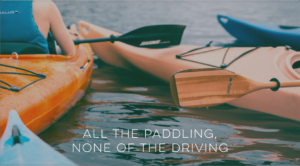 Spend more time on the water and less time getting there. The South Platte River is just outside your door. Platte 56~ Where The Adventure Begins! Releasing Phase 2 Soon.